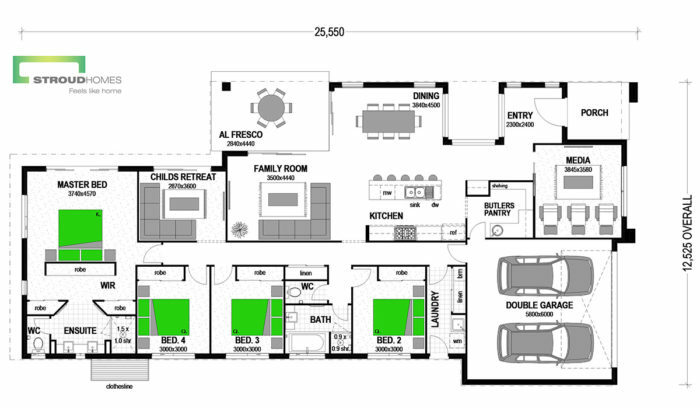 Great homes start in Port Macquarie. 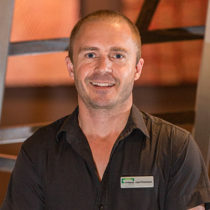 Meet Stroud Homes Port Macquarie builder Joel freeman. Joel's priority is to establish good relationships with customers, build outstanding stylish homes for local families and make the experience fun and stress free. For Joel Freeman the difference between Stroud Homes and other volume builders is obvious: well thought out home designs, layouts and facades have that point of difference that the public will love. We believe Stroud offer the most diverse range of plans and their standard level of inclusions represent great value for money. We are very impressed with the incredible workmanship and attention to detail in the finishes of the display home. We are very excited to be building with Stroud Homes and we are looking forward to living in our brand new home. “You have really proved to us time and time again that we made the right choice in building with you guys. A home we can be proud of! The workmanship of all contractors has been of the highest quality. We found the choices offered in the range of products to be excellent and beyond our expectations. We were overwhelmed with the list of so many fantastic inclusions, that other building companies would consider to be costly “extras”. 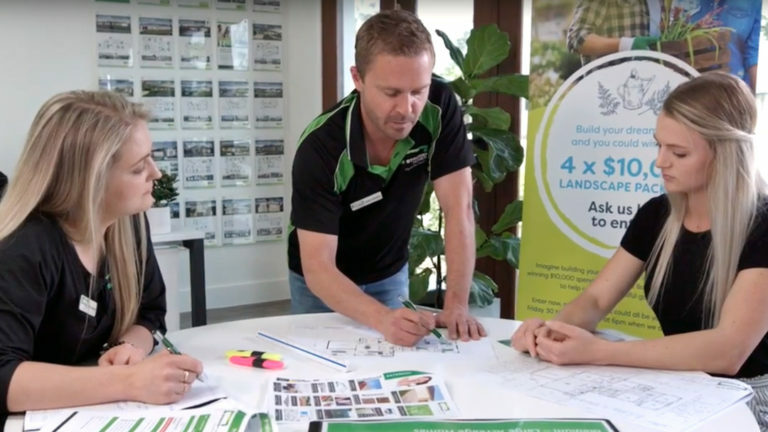 Why Build with Stroud Homes Port Macquarie? 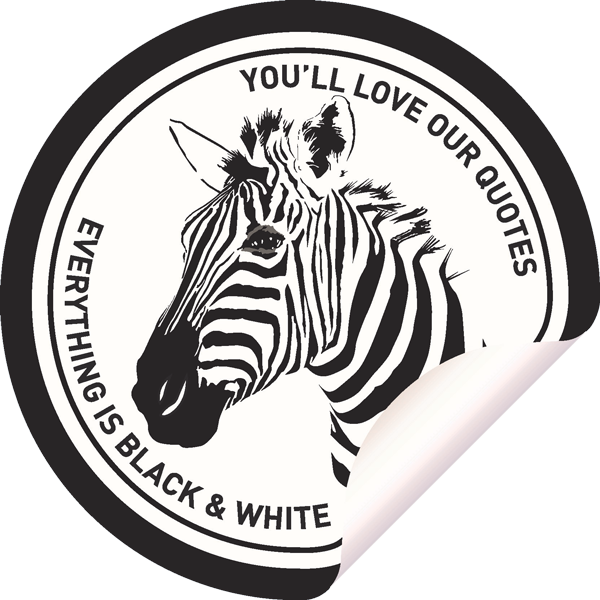 At Stroud Homes Port Macquarie we provide black & white quotes without any hidden extras, so you know what to expect and can budget for your new home. Stroud Homes Port Macquarie offers you all inclusive pricing on all building contracts. We include site costs and council fees in our price, so there are no surprises when it comes time to sign the dotted line. At Stroud Homes Port Macquarie , you’ll find the home you’ve always wanted. Our customer request driven design process means the plans work for your lifestyle. When you add in our flexibility and ability to customise plans then it so easy to make every plan “yours”. Our tasteful luxury inclusions are tested in our personal homes so we can promise you’ll get what you expect. House and Land Packages from Stroud Homes Port Macquarie deliver you a new home design that is best suited to a block of land. You can choose from our many pre-priced houe and land packages or we tailor make a package to suit your needs. All House and Land Packages are pre-priced and all include our great range of Fully Loaded Standard Inclusions.